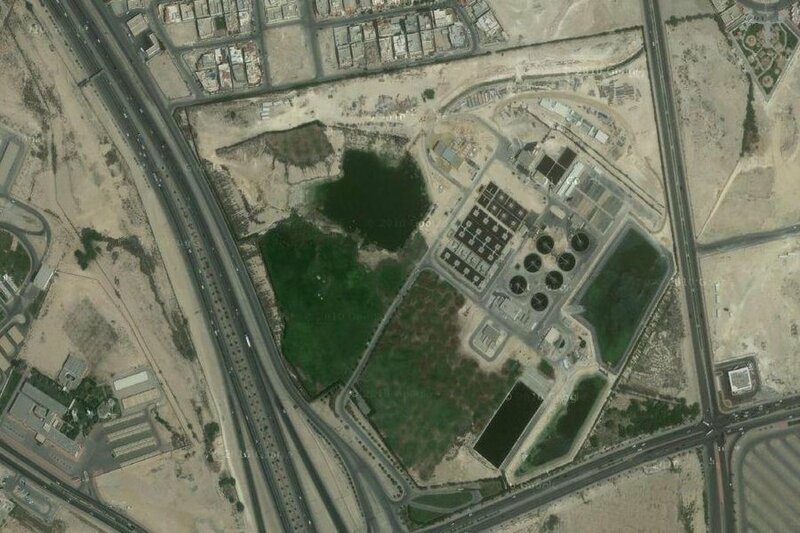 The Saudi Aramco Sewage Treatment Plant is situated in Dhahran just outside the main Saudi Aramco camp. 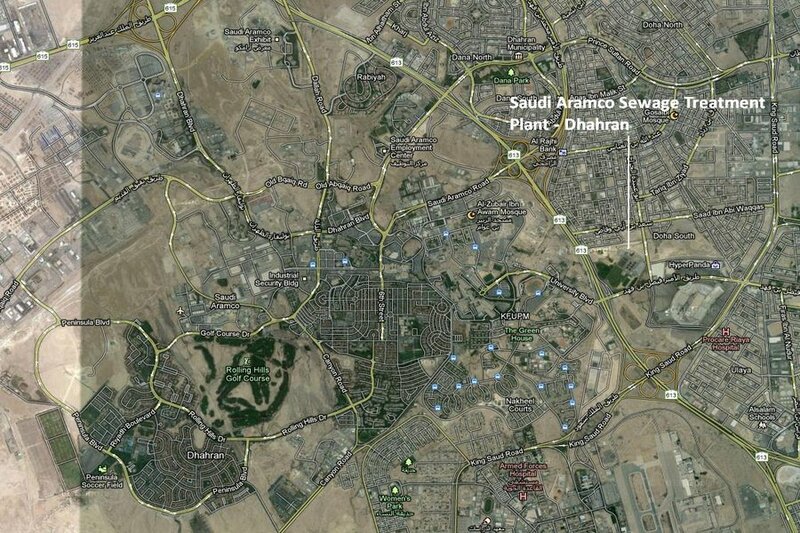 It is just across the road from Ikea and is near to the Mall of Dhahran. Access is through a main gate where there is a sign saying to report to the main office. I am not certain if you have to be a Saudi Aramco employee to gain access to this site, but I suspect this is the case as they wanted to see my identification card. The site has large areas of grass which are sprayed regularly and remain quite wet so are attractive to birds. The sewage treatment works also attract a lot of Gulls which use the grass areas to rest on. Large sprinkler heads water the grass areas and these are good for birds to sit on and use as hunting perches. Large trees surround the perimeter, which are also attractive for birds. There is a reasonable sized pond in one corner which is well vegetated and is a magnet for water birds. As a Dhahran home-towner 1957-1995 (and RT 1948-1957) I am delighted to find that Imhoff Gardens live! The place is nowhere near as good as the old Imerhoff Gardens. I have seen photographs of this site and there is nowhere in the region to compare to the quality of the site from the 1950s & 60's. A real pity as I would have loved to have been able to bird that area. Still the Sewage Treatment plant is a valuable site for local birds.